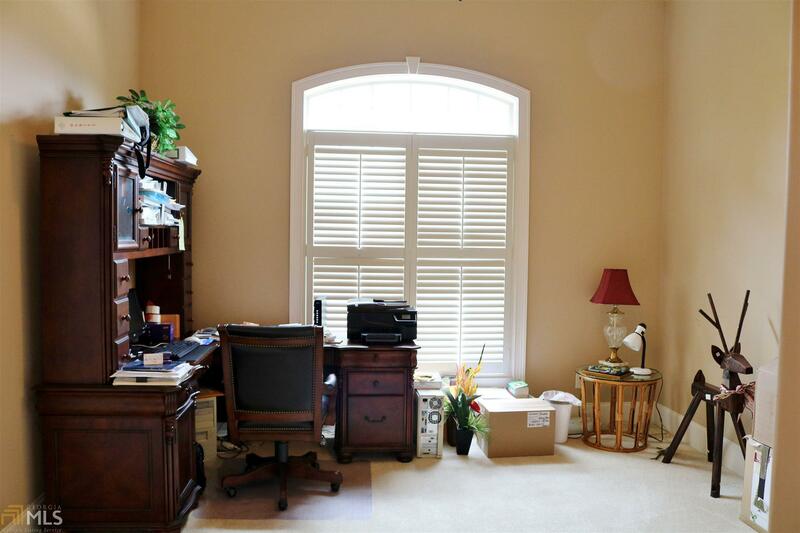 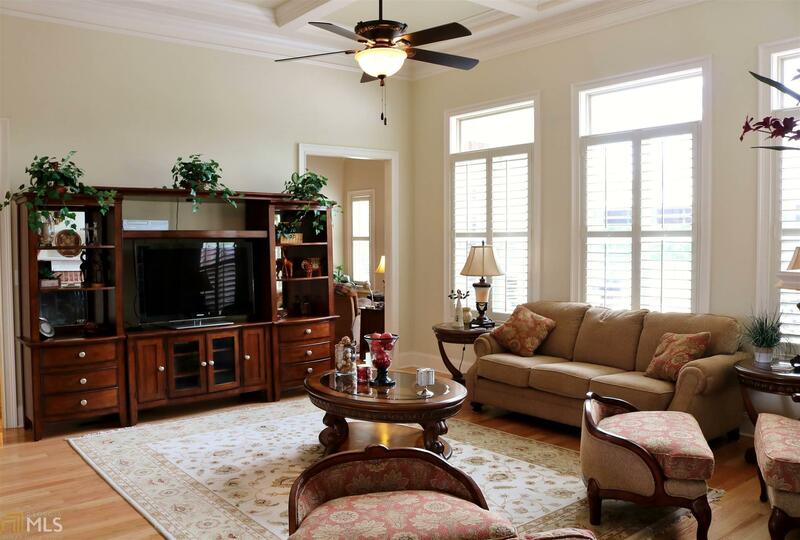 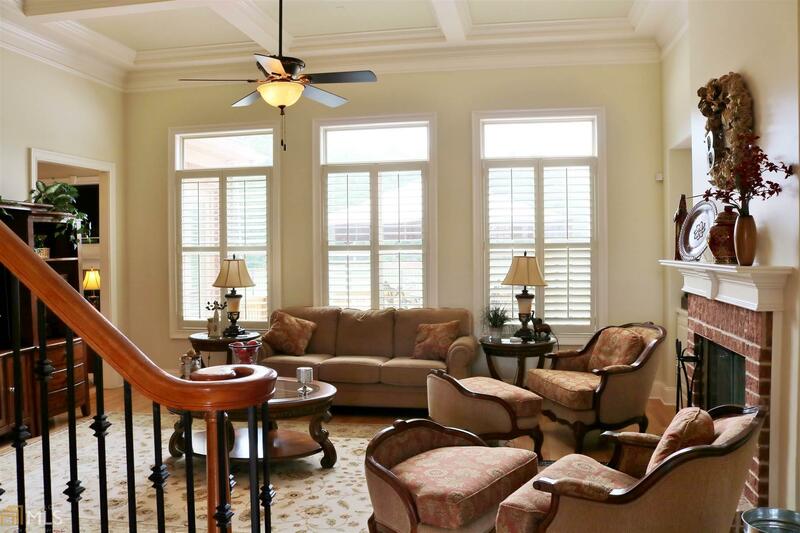 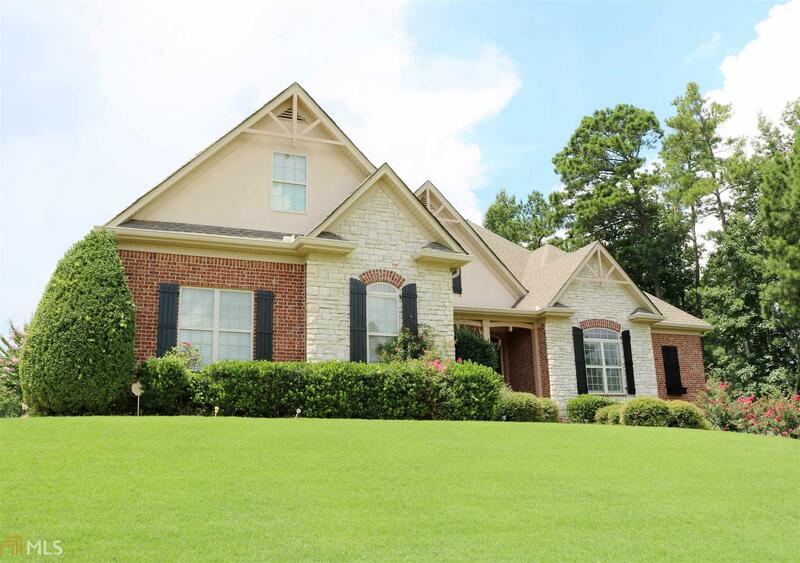 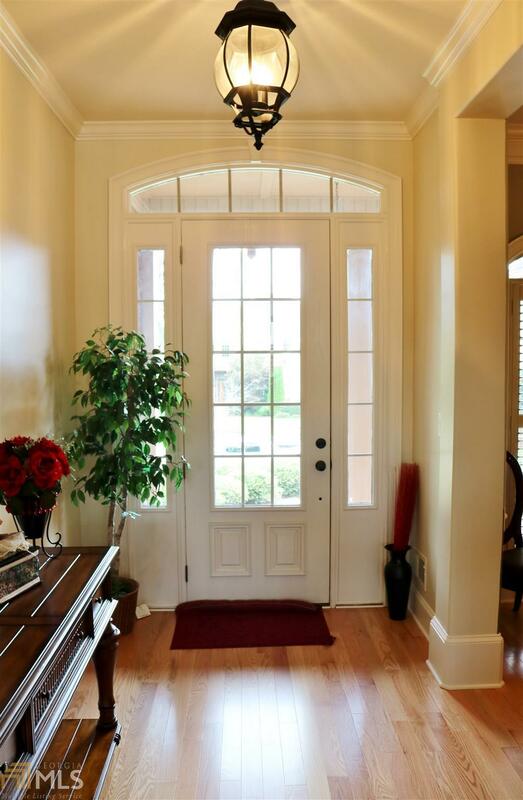 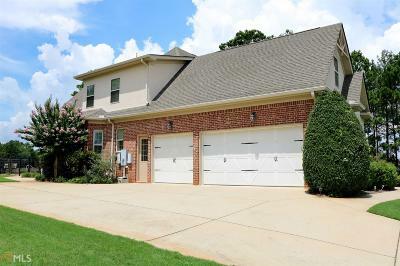 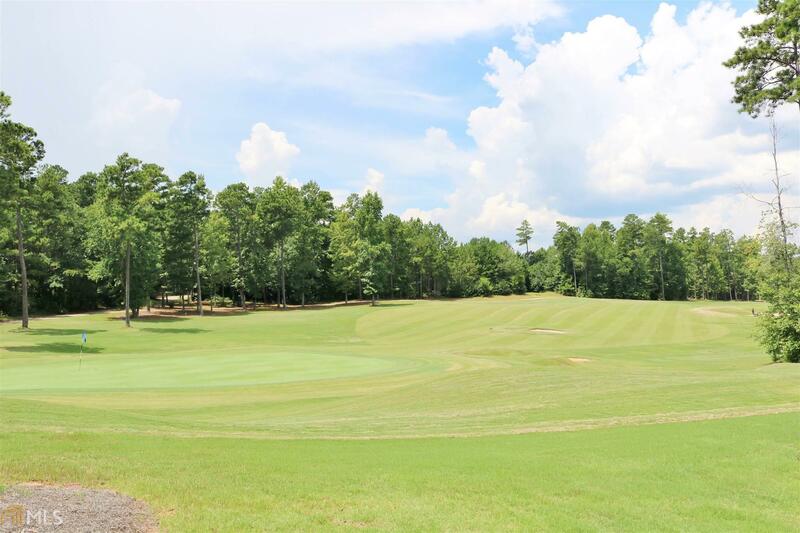 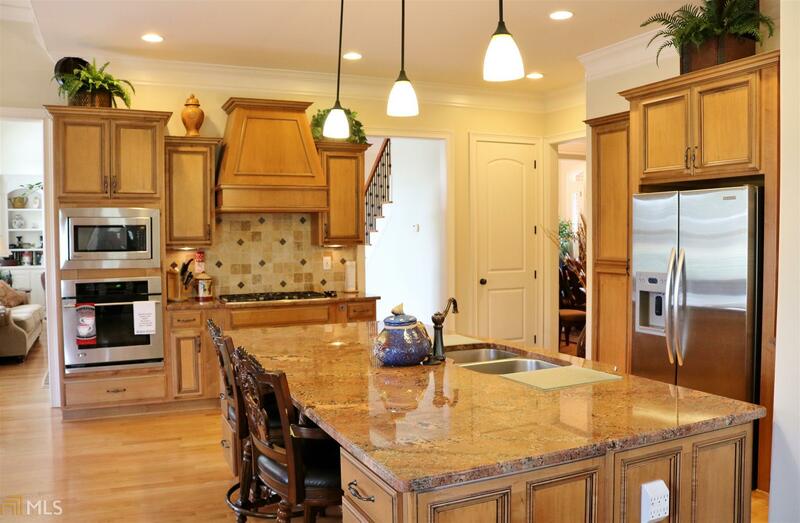 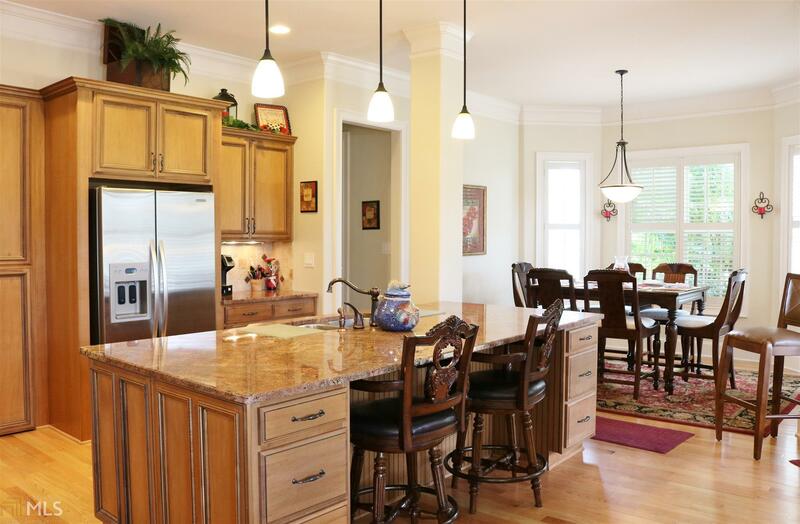 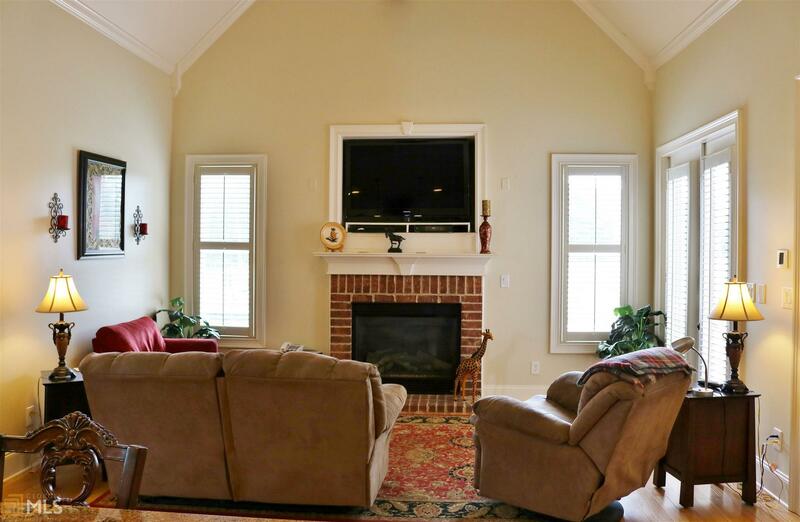 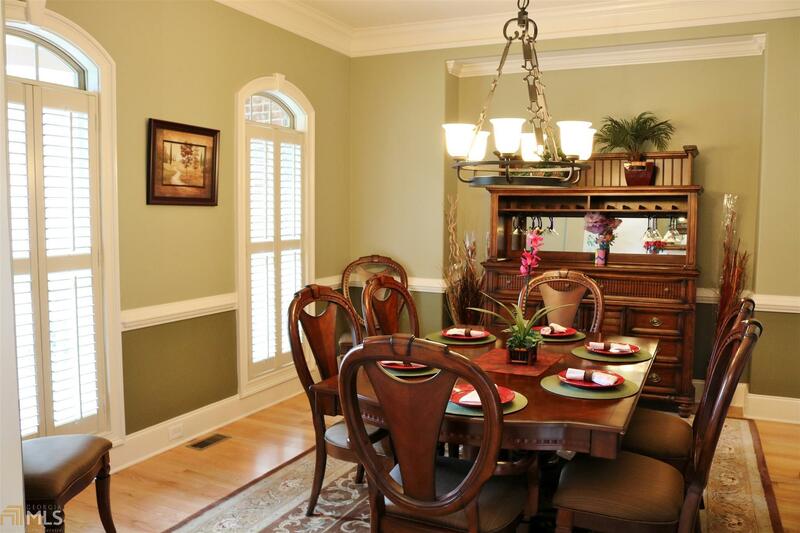 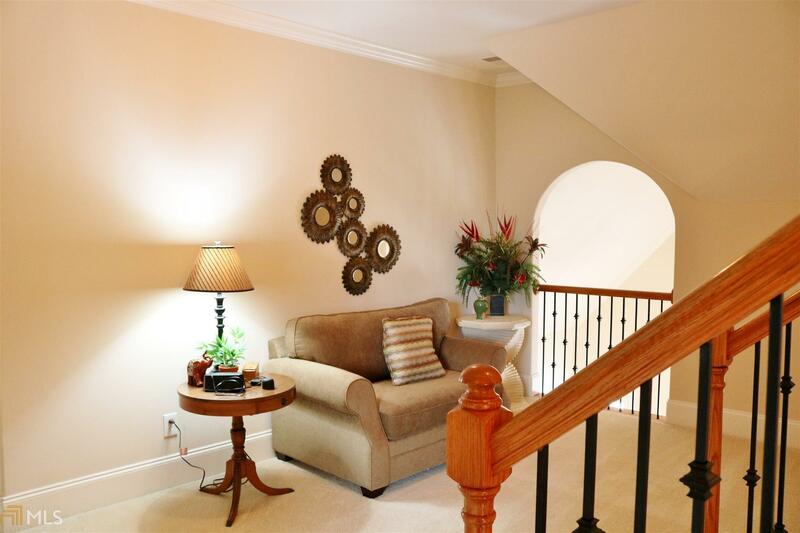 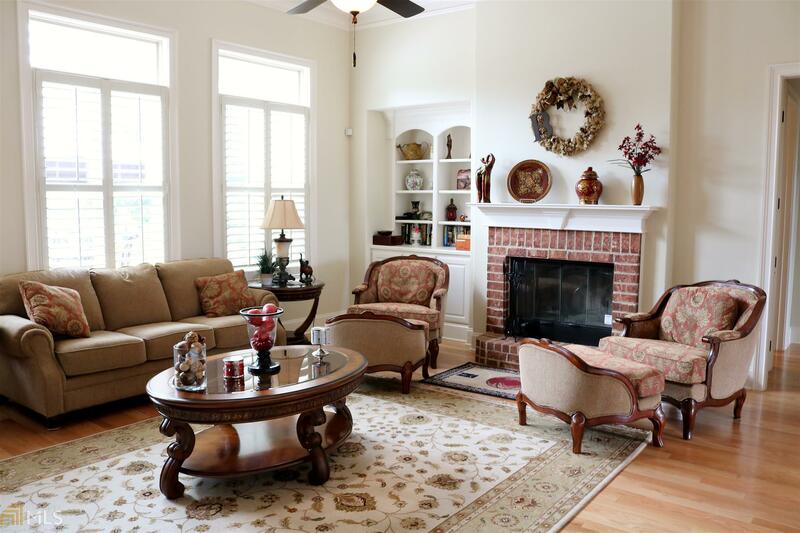 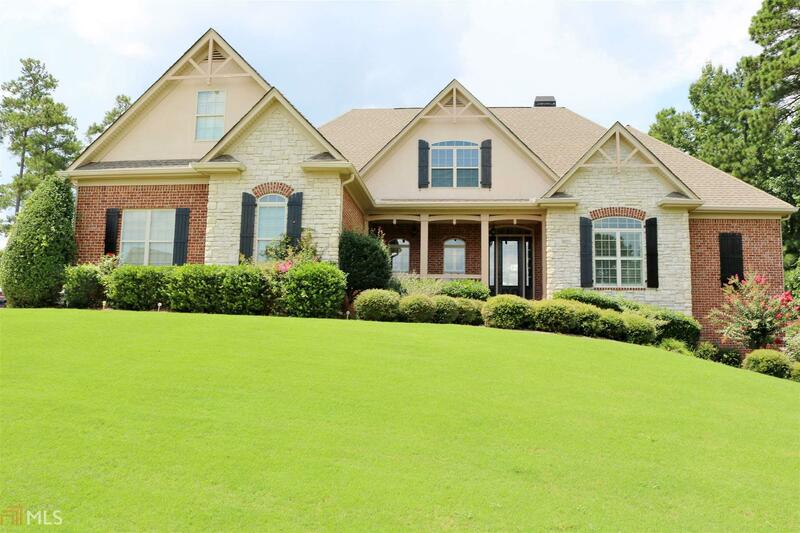 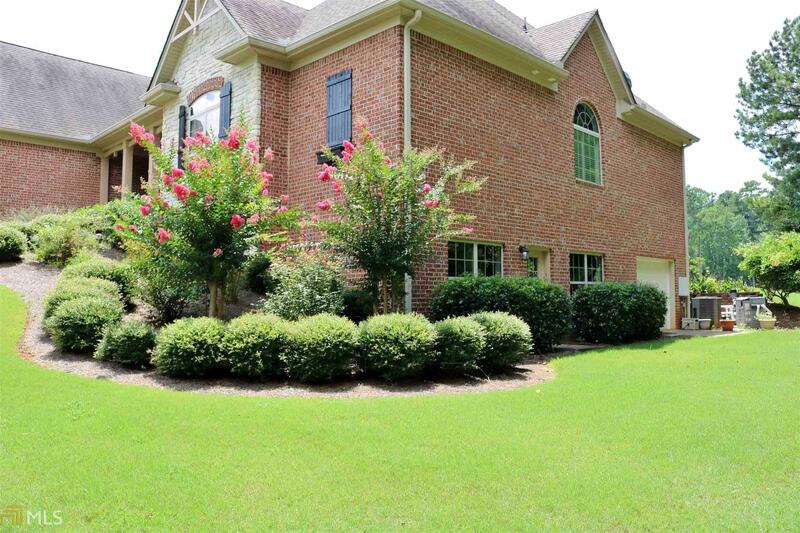 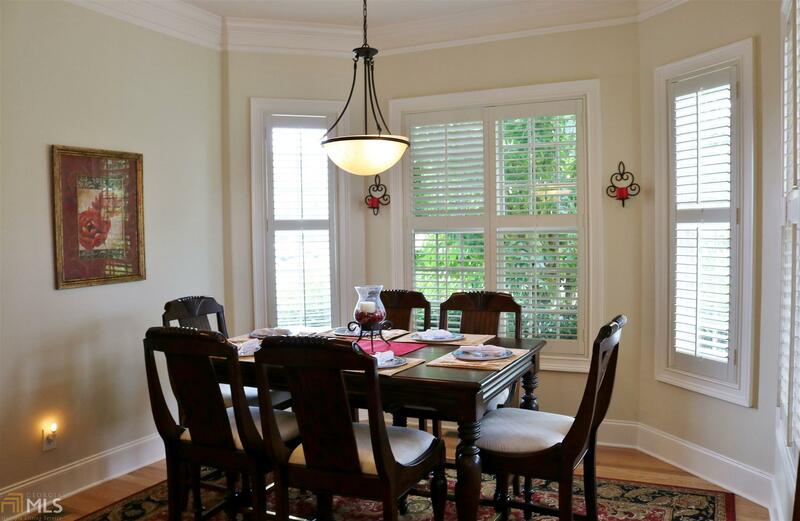 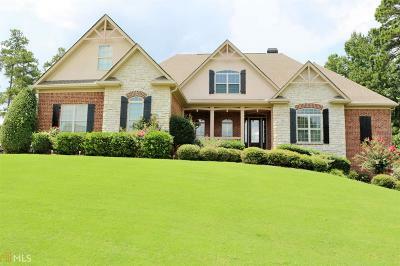 Immaculate home located in gated community of Crystal Lake Golf and Country Club. 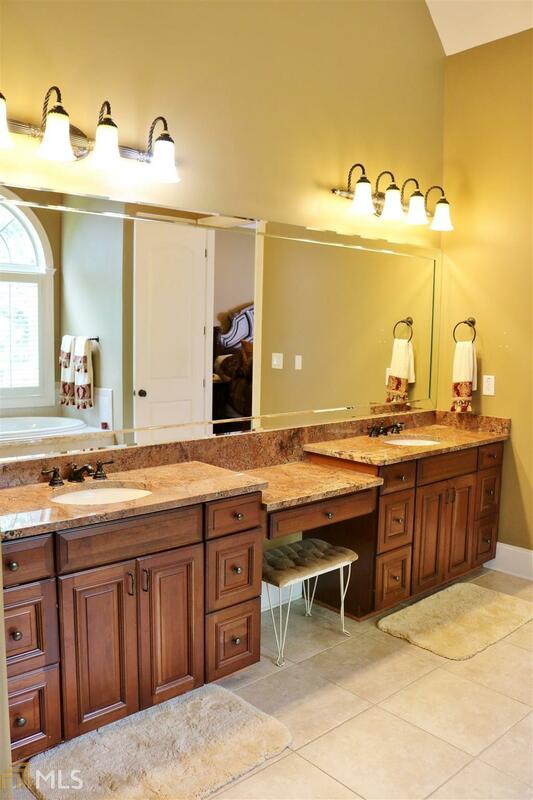 Custom home features 6 bds, 5 1/2 baths. 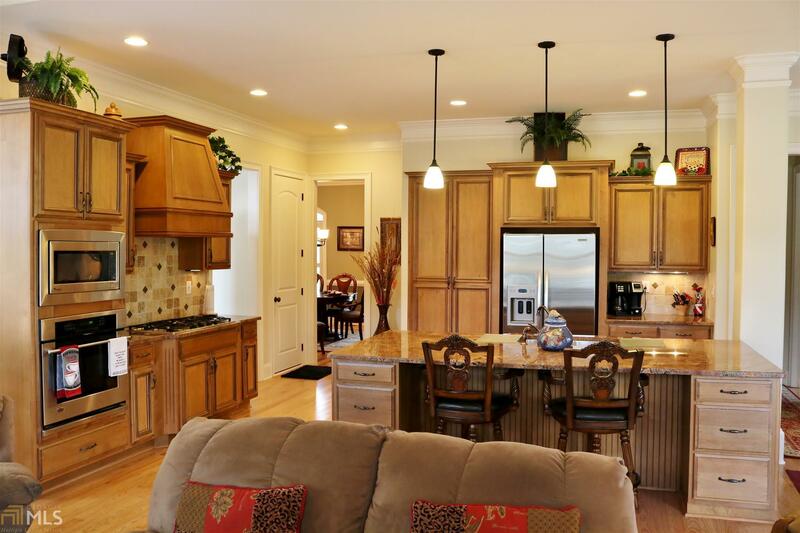 Oversized kitchen has a keeping room w fireplace, W/I pantry, bfast rm and a kitchen island w/ ample space for that gourmet cook. 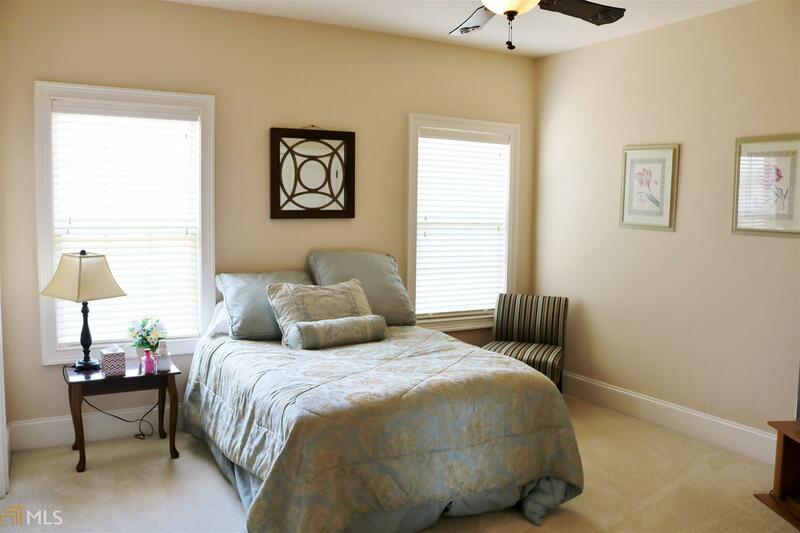 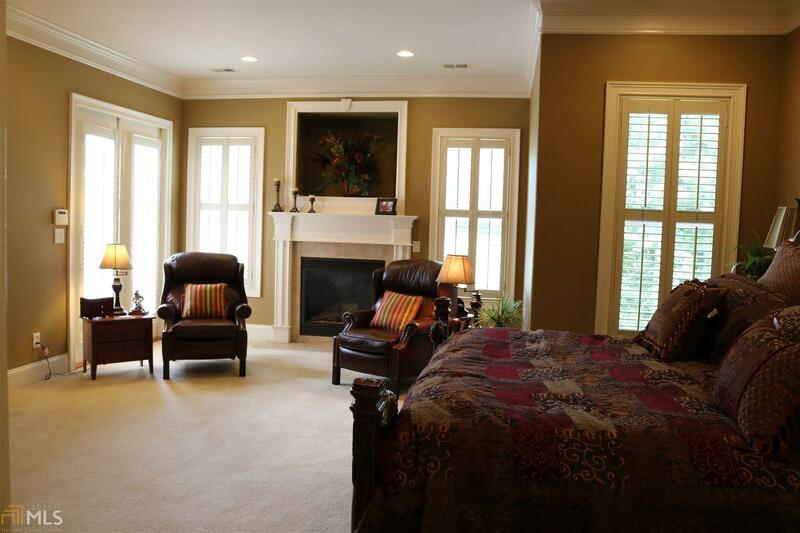 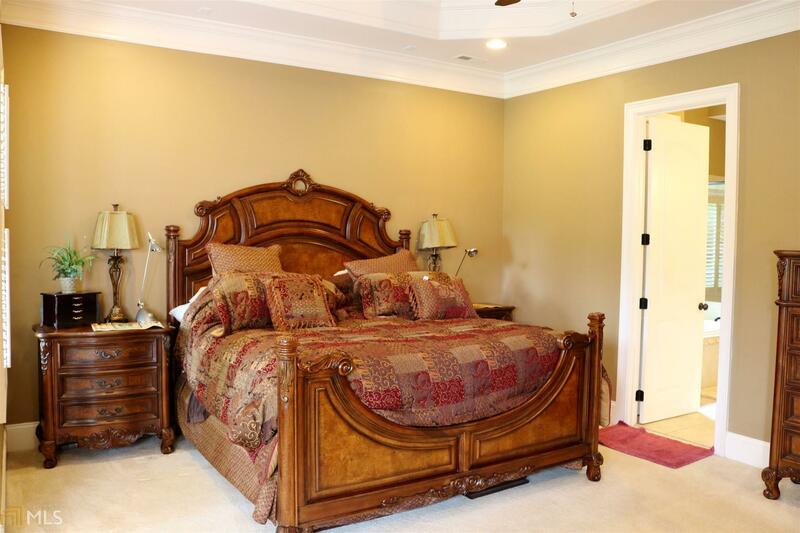 Luxurious master suite on main features a closet so massive that a fashionista would be proud. 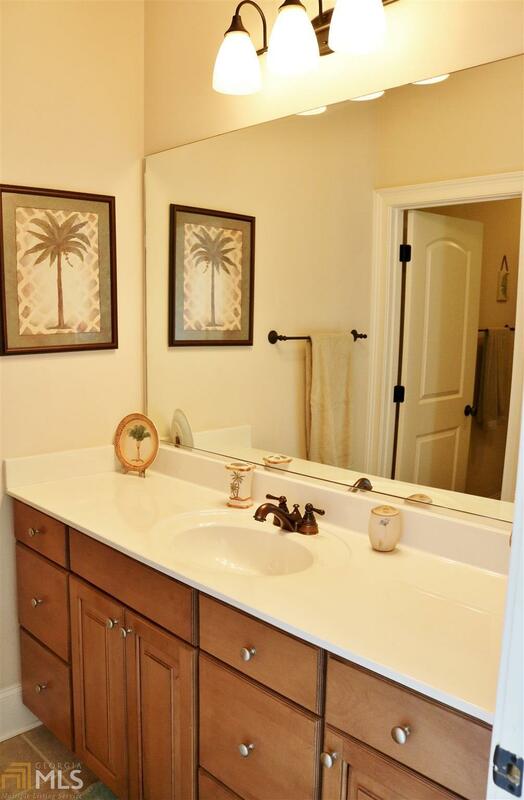 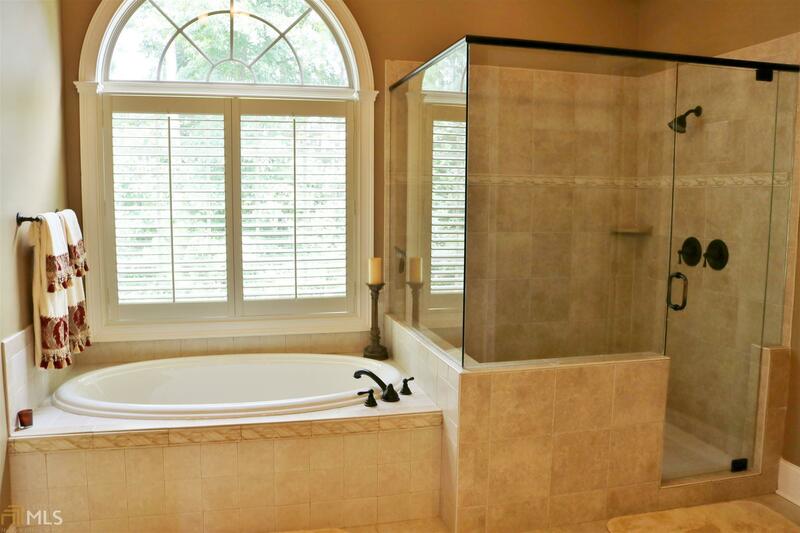 The En suite offers his/her vanities, garden tub & tile shower with overhead rain shower. 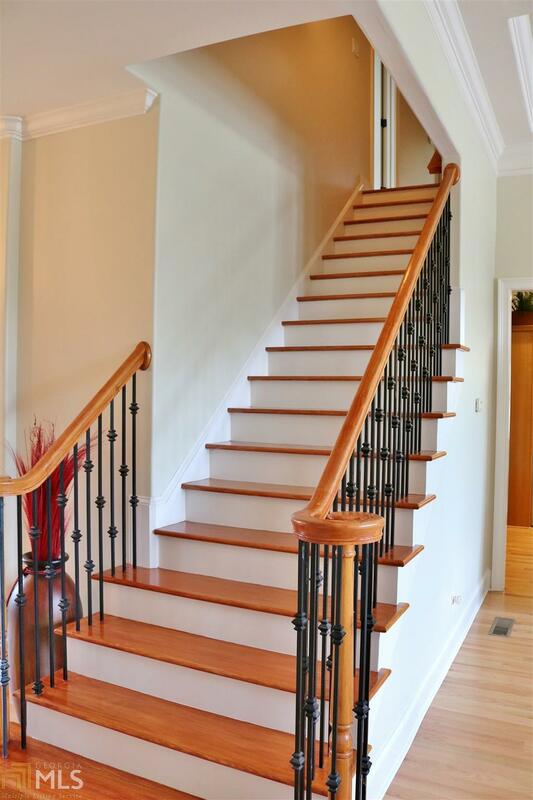 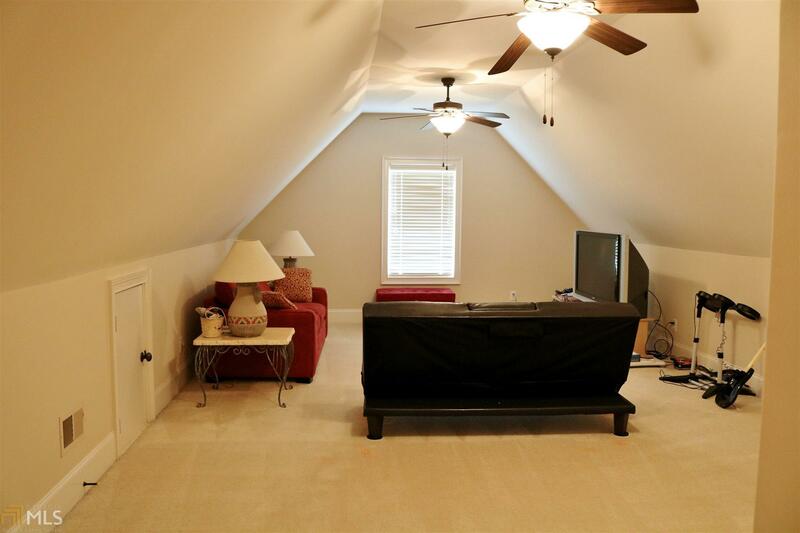 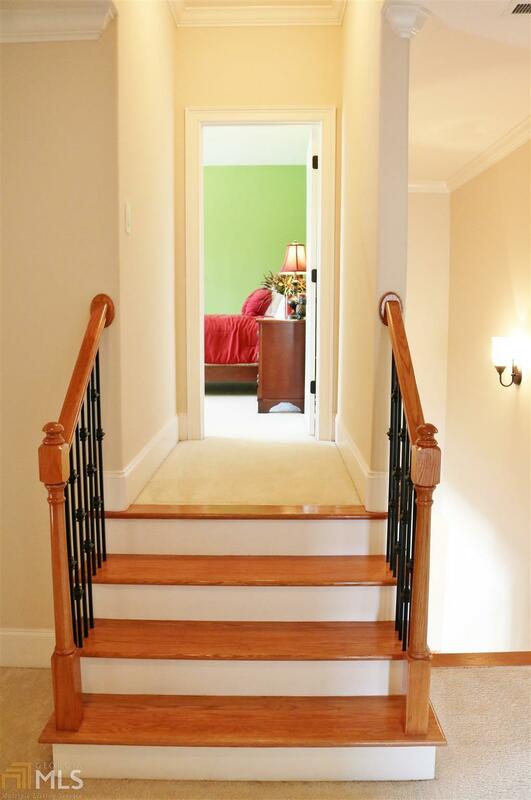 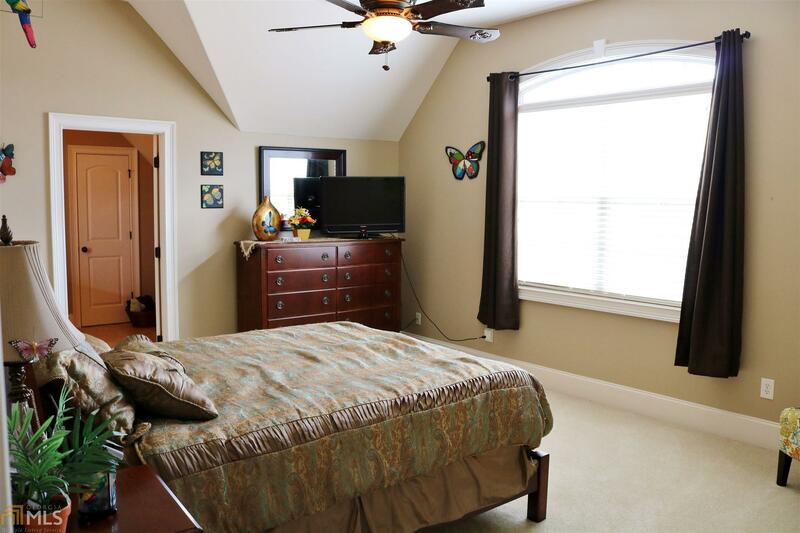 Upstairs has 2 bdrms with own private bths, 2 with jack and jill and Private suite perfect for teenager or in law. 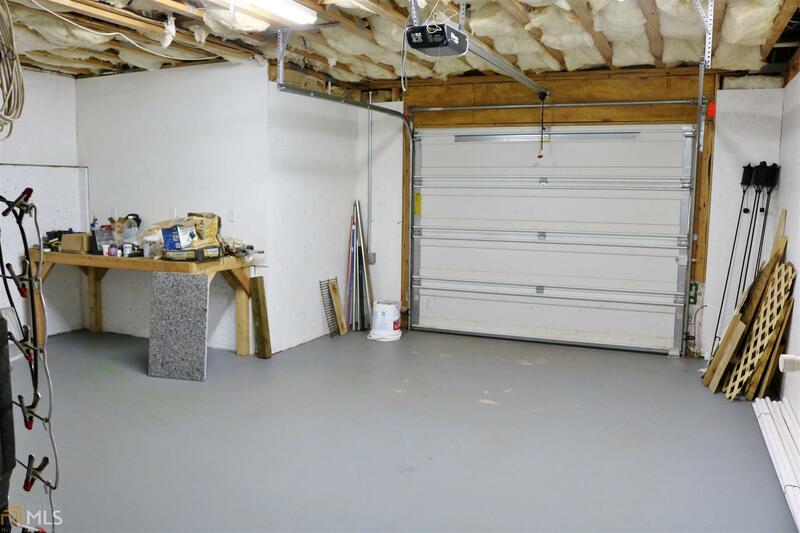 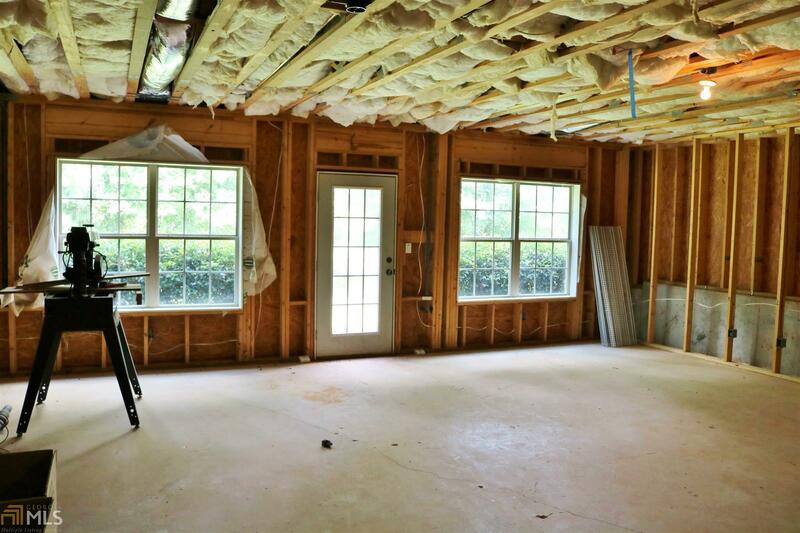 Lg unfinished bsmnt offers loads of storage, boat door & plenty of space for man cave or rec rm. 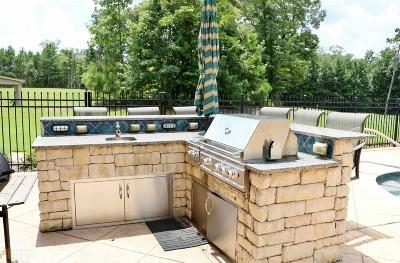 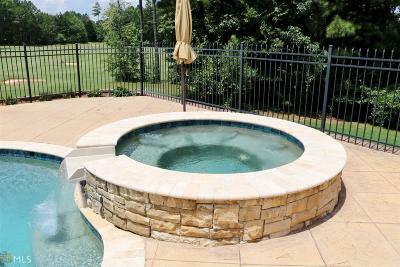 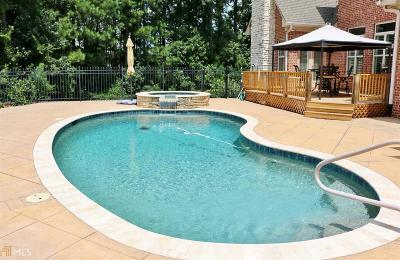 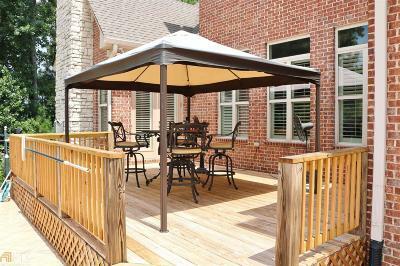 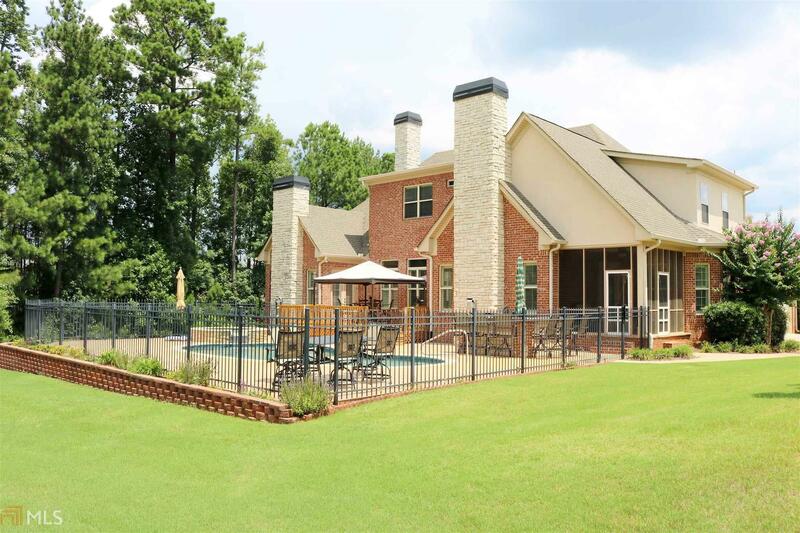 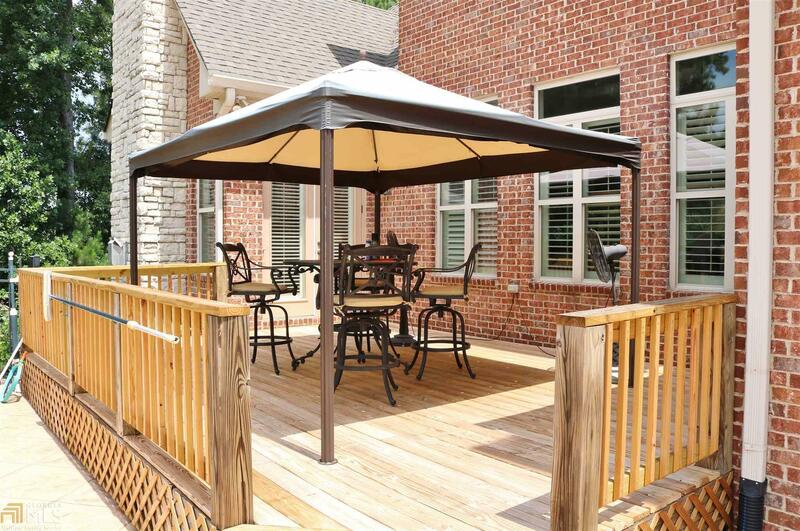 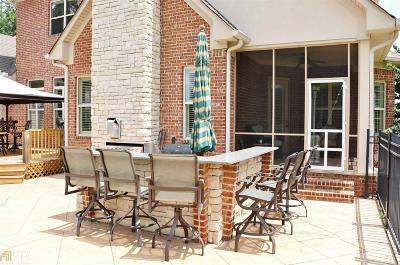 Entertain outside at the outdoor kitchen/bar overlooking 8th green and gunite pool w/ hot tub.